At Bruce Orthodontics, we provide orthodontics services for children and adults looking to straighten their teeth and align their jaw. Orthodontics is the study and treatment of dental displacement and malocclusions. As an orthodontist, we can treat any issues pertaining to the jaw. We can also move and adjust teeth, even if they are fully formed and hardened. 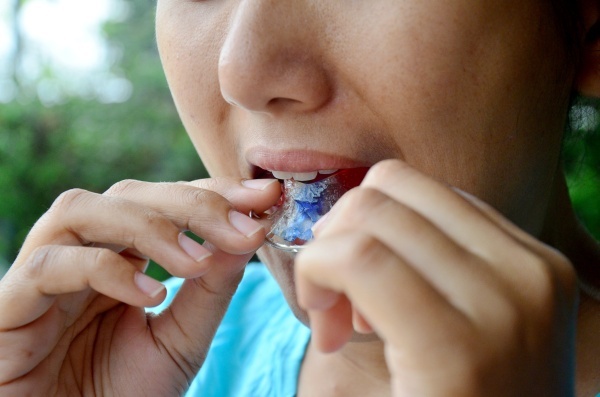 This makes it possible to straighten teeth in adults, rather than only children. Due to the various specialties in orthodontia, some orthodontists may only treat children instead of adults. Additionally, dentofacial orthopedics is an area of orthodontic care that involves more surgical elements in order to correct issues with the jaw or face. 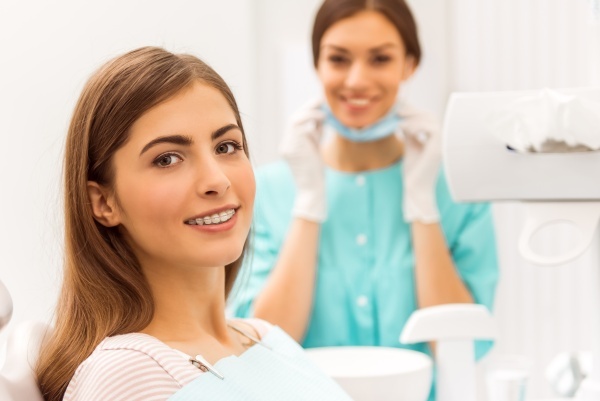 Overall, an orthodontist in Wisconsin treats the position of teeth and the jaw; while also changing the overall shape and appearance of a patient's face. At Bruce Orthodontics, we find that many of our patients are pleasantly surprised by how dramatically different they look once their orthodontic treatment is complete. Orthodontia was technically the first specialty created in the field of dentistry. In order to become an orthodontist, Dr. Joshua Bruce had to complete additional schooling along with dental school. An orthodontist continues to train until he or she becomes a true expert at straightening teeth and aligning the jaw. This ensures dependable and reliable results for patients seeking orthodontic care. If you live in the Woodruff area and are considering straightening your teeth, we invite you to call (715) 972-8573 and schedule a consultation to meet with Dr. Joshua Bruce. We will discuss your goals along with the treatment options that are available to you. As a Woodruff orthodontist, we find that many children suffer from overcrowding teeth issues, creating the need for our procedures. Overcrowding can cause teeth to grow in at incorrect or crooked positions, leading to difficulties as an adult. At Bruce Orthodontics, we also treat patients using orthodontics if their jaw is out of place. This can make it painful to speak, chew and even open one’s mouth. When the bite is off, many people find simple daily activities uncomfortable and seek treatment as a result. In other cases, we provide solutions for teeth that have grown in crooked, even if there was enough space for them. Fortunately, orthodontic treatment can resolve all of these issues. When treating patients throughout Woodruff we are cognizant of the importance of continued oral health care. We recommend that patients do a thorough job of regularly brushing and flossing their teeth. This will decrease the risk of cavities and gum disease while receiving orthodontic care. Traditional metal braces are still an excellent way to straighten teeth. If you would like more information, we invite you to call 715-972-8573 to schedule a consultation. 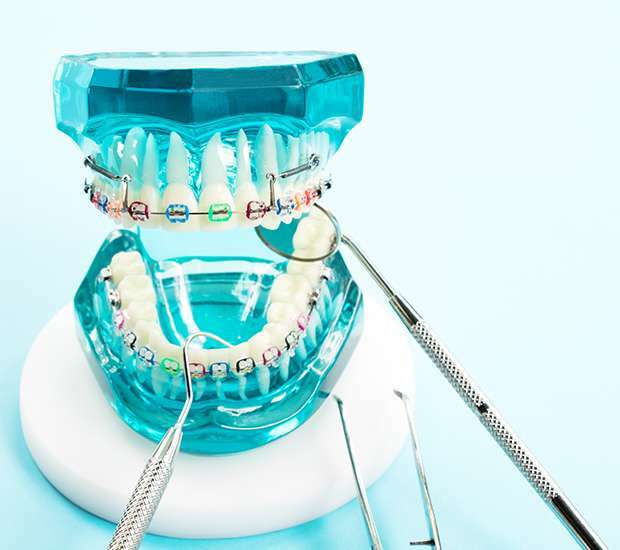 Technology has improved braces to where the brackets and wires are smaller than they once were. This has made braces more comfortable and less conspicuous at the same time. Simultaneously, smaller brackets mean that there are fewer opportunities for food to become stuck or for awkward photos. This form of braces is the best solution for children and at Bruce Orthodontics and we highly recommend considering orthodontics as early as seven years of age. However, the actual start time depends on the child and their teeth. 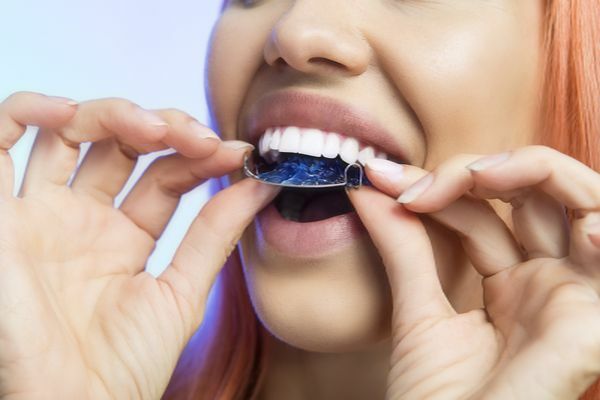 We work with patients throughout the local area that are interested in straightening their teeth but (715) 972-8573 do not like the look or feel of traditional braces. In this case, clear aligners can accomplish the same or similar goals without making it obvious. Invisalign® use aligners to straighten teeth. With this consistent pressure applied, teeth will gradually move into position as they do when wearing braces. The aligners themselves look like full, clear retainers and are meant to be worn for around 22 hours per day. This is why many patients in Woodruff prefer aligners – they can be taken out at any time. If you would like to learn more about orthodontics and the various treatments we provide, call 715-972-8573 to schedule a consultation.